Celebrate the holiday season with RMEOC! 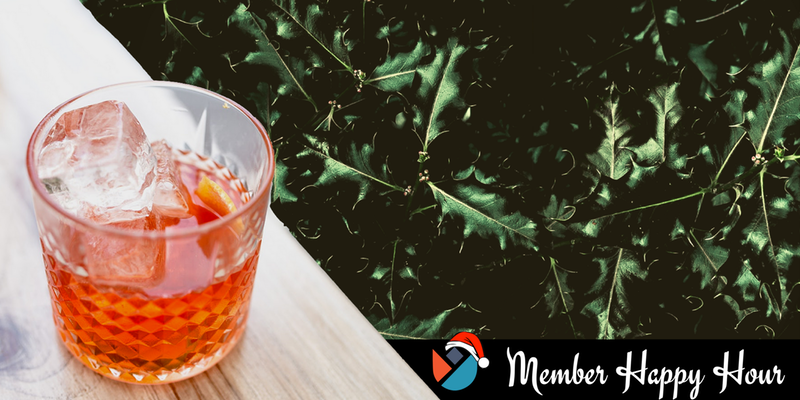 RMEOC members and their employees are invited to join us for a holiday happy hour. Meet our staff and board members while enjoying drinks, snacks, and a view of the Rockies from downtown Denver. If you haven’t yet become a member, you can do so here! Not part of an employee owned business? Become an employee ownership champion for as little as $5 per month.